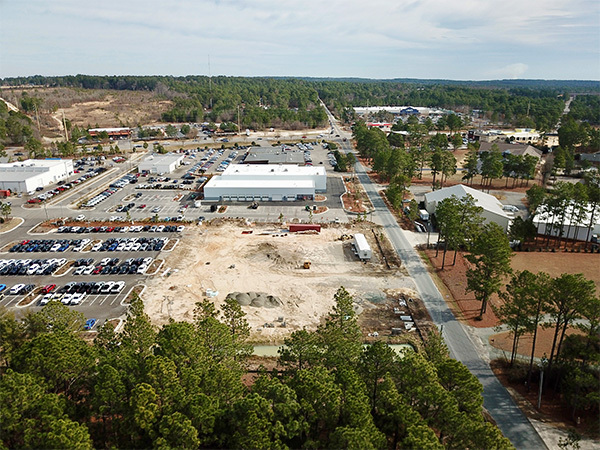 Coming Soon: A New Pinehurst Toyota Facility to Serve You in Southern Pines, NC! 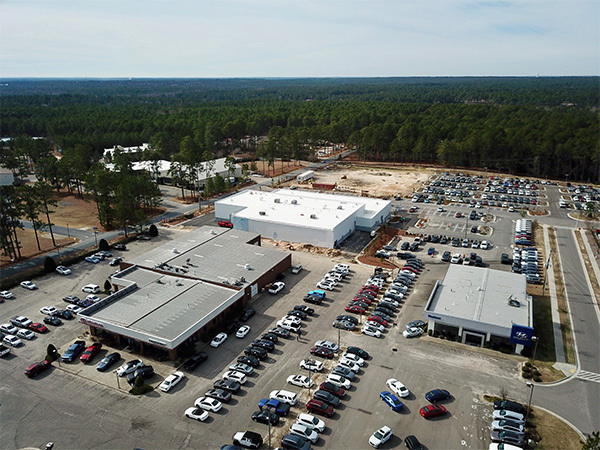 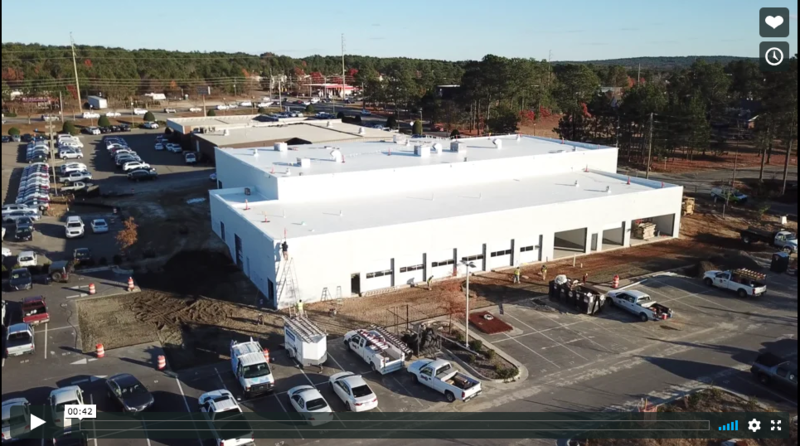 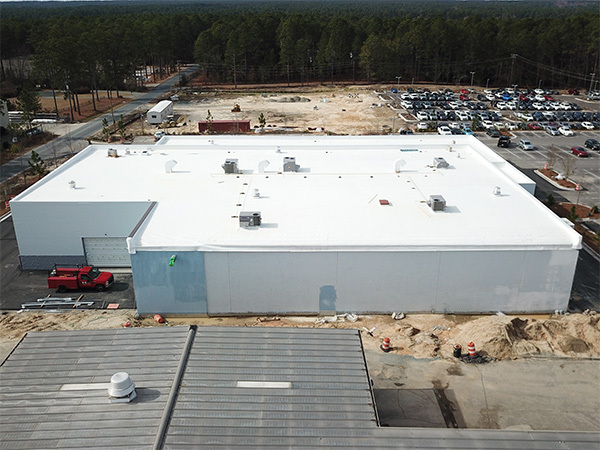 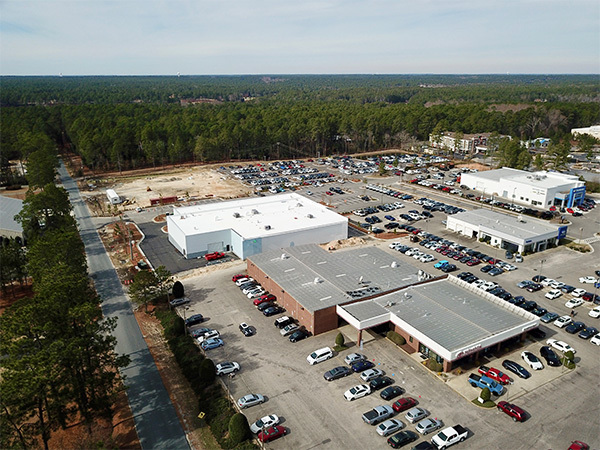 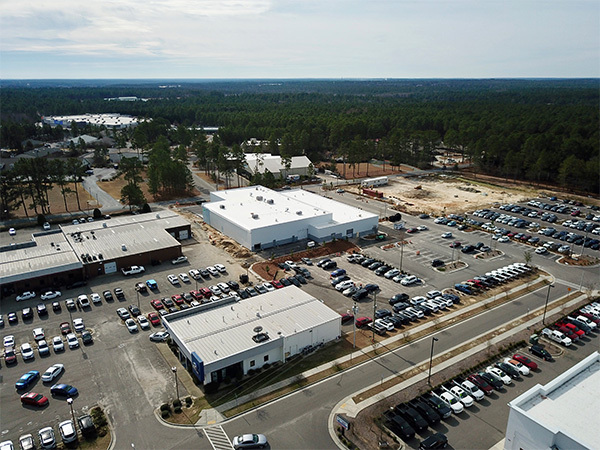 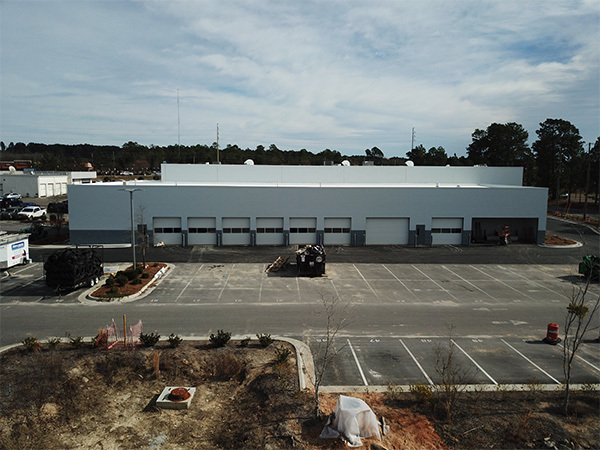 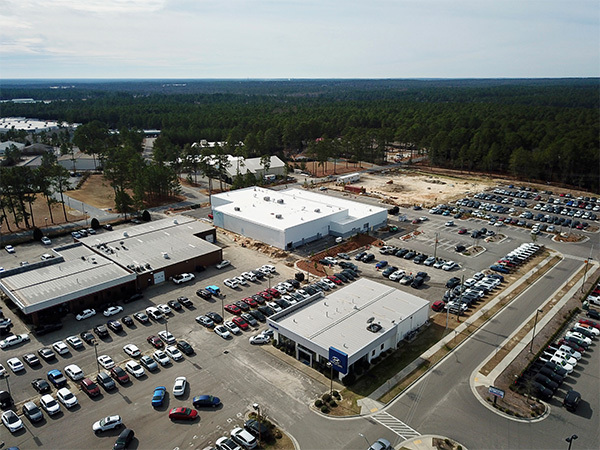 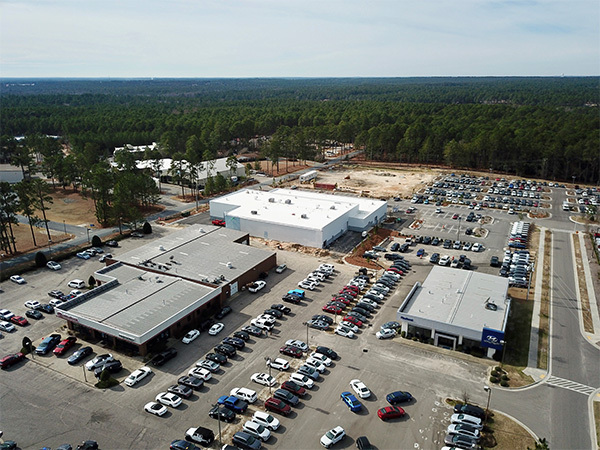 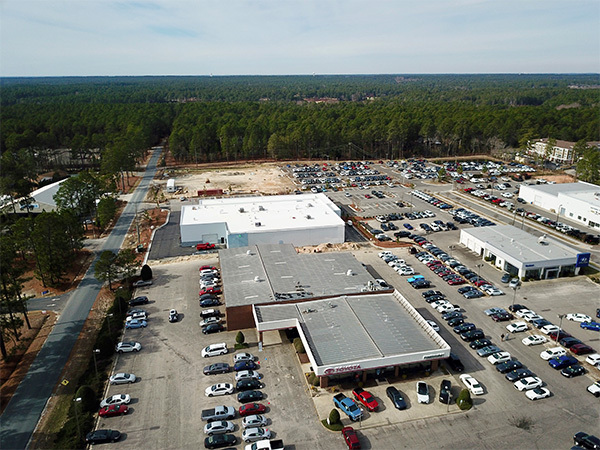 Pinehurst Toyota is excited to announce that we’re building a brand-new, state-of-the-art facility to serve the customers of Southern Pines, NC! 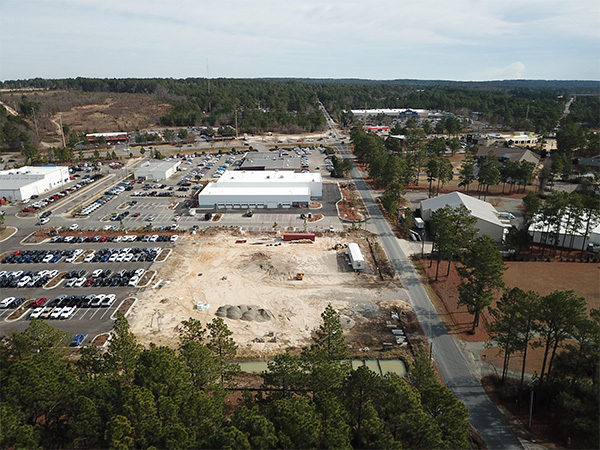 Progress is already appearing where our new Toyota Service Center, which will open in March 2019. 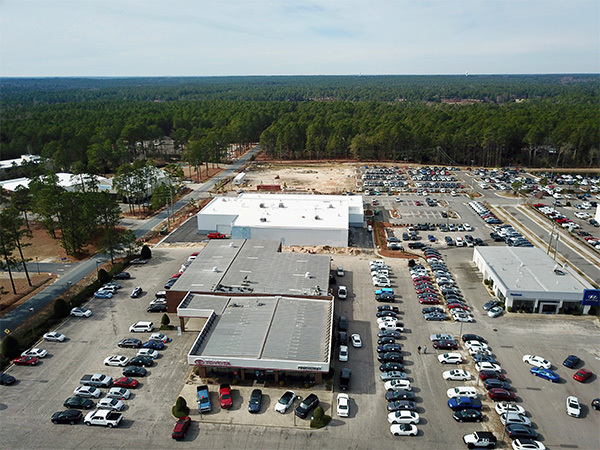 We are full of anticipation watching the construction unfold because we know what fantastic things are in store for all our amazing customers. 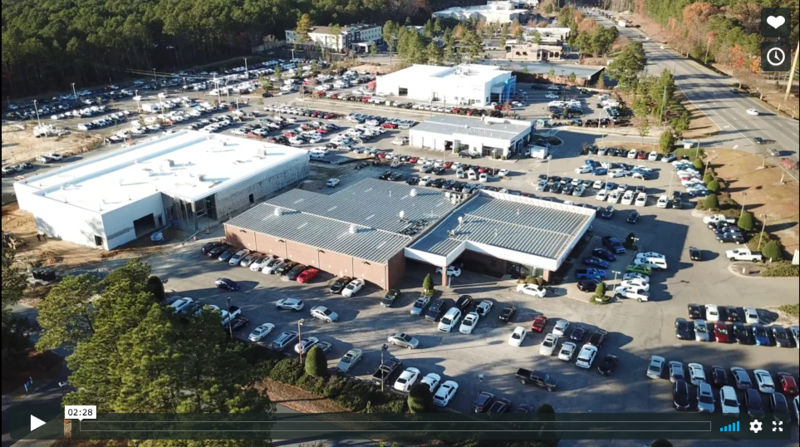 When all is said and done, every department at Pinehurst Toyota will be able to offer levels of service both we and you never thought was imaginable! 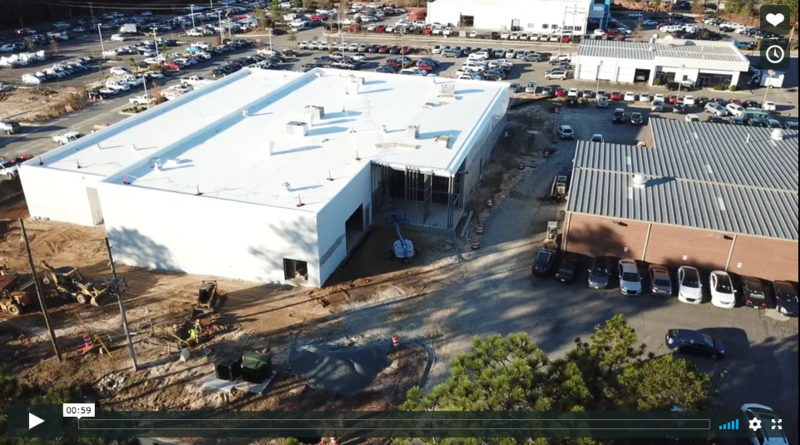 Our hope is that this process won’t cause any inconveniences if you are visiting our dealership during construction. 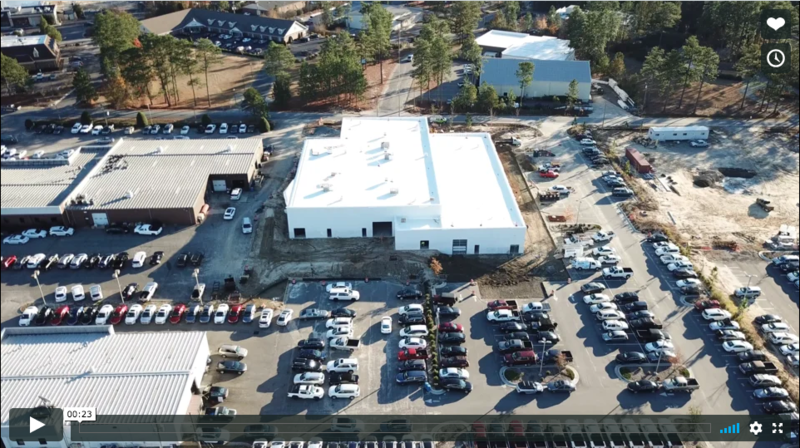 See our construction traffic map to the left for easy access to our facilities. 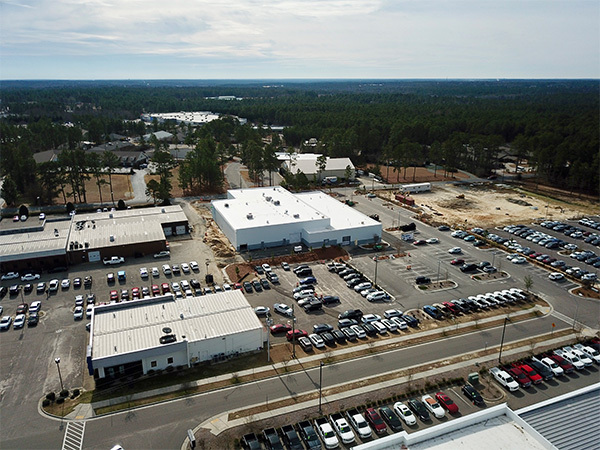 Please let us know if there’s anything we can do to make sure you are 100% satisfied with your visit.